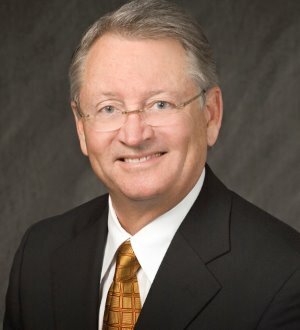 William N. Reed, shareholder in the Jackson office, concentrates his practice in complex commercial and tort litigation, including toxic torts, contract, license, banking, intellectual property, insurance coverage and class action disputes. Mr. Reed has tried more than 125 cases in federal and state courts in 10 states and has handled appeals in Mississippi and four federal circuits. He served as President and COO of the Firm from 1998 to 2005.